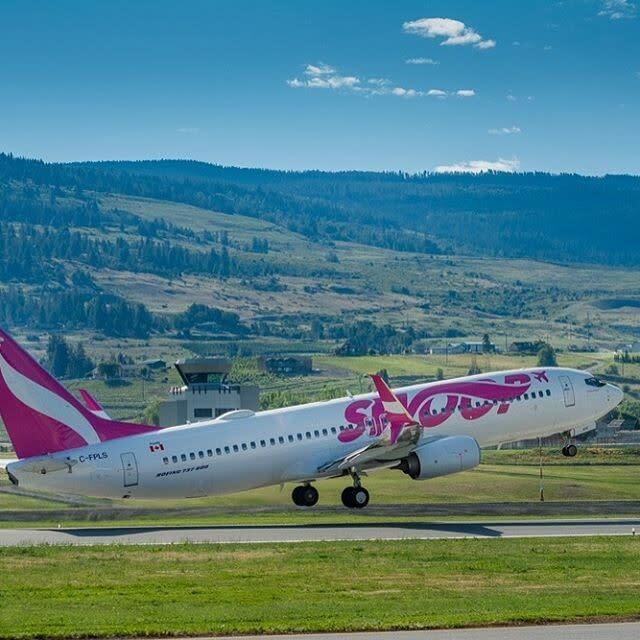 Travellers looking to visit Kelowna from Winnipeg will now have an added flight option, as Swoop introduces new service to the Kelowna International Airport (YLW) this spring. As of May 24, 2019, the ultra-low-cost carrier will offer three non-stop flights per week to YLW from Winnipeg Richardson International Airport (YWG) and vice versa. 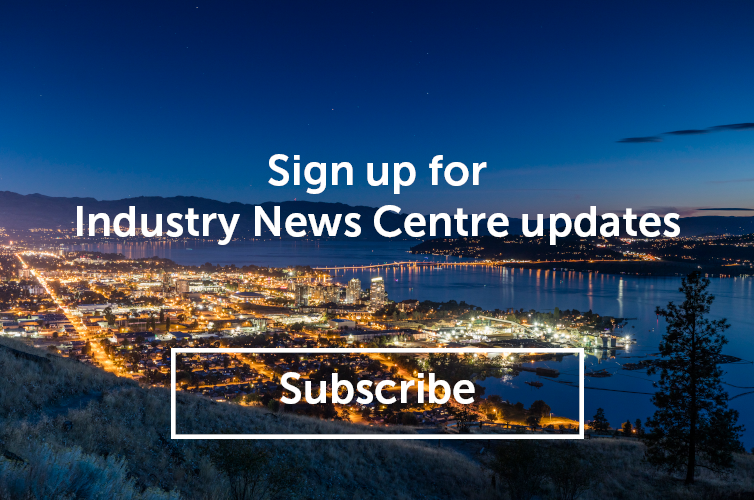 Click here to read YLW&apos;s full press release. To view flight schedules and to book, click here.